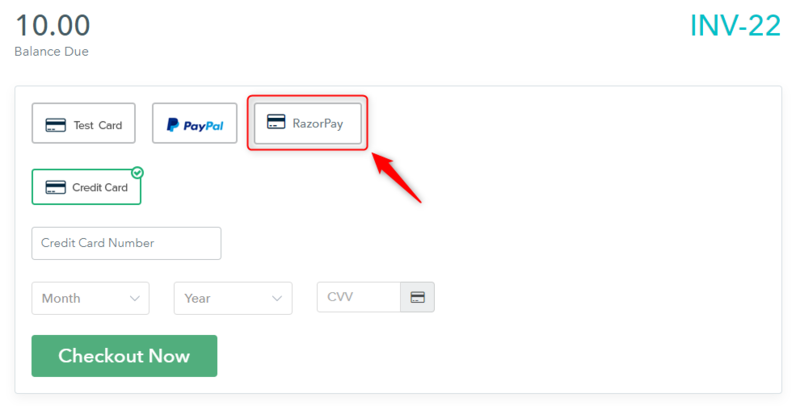 We have integrated RazorPay payment gateway using the custom payment gateways option. Please check the RazorPay integration guide. Download the RazorPay zip. Make sure you always download the latest version. You can check the updates on GitHub. Extract all the data and edit the config.php file with notepad. Add the API keys of your Pabbly Subscriptions account and RazorPay payment gateway account in the config.php file and save the changes. Upload the RazorPay PHP folder on your server using FileZilla or any other FTP solution. 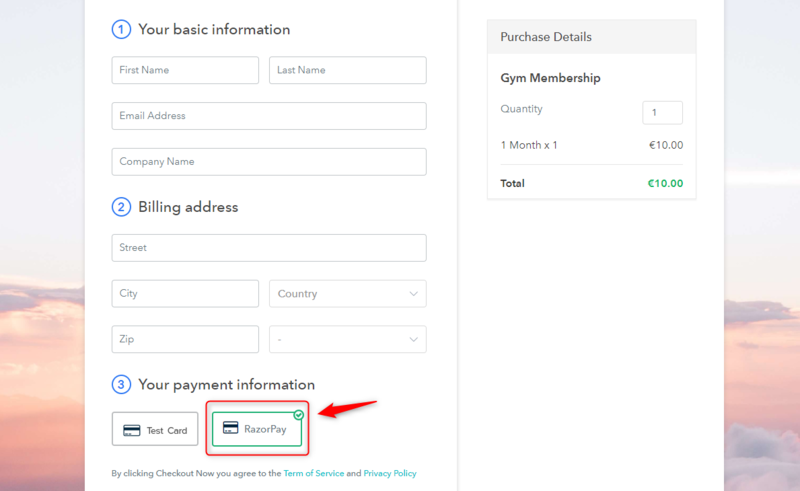 Now login into your Pabbly Subscription account and go to the payment integration section. 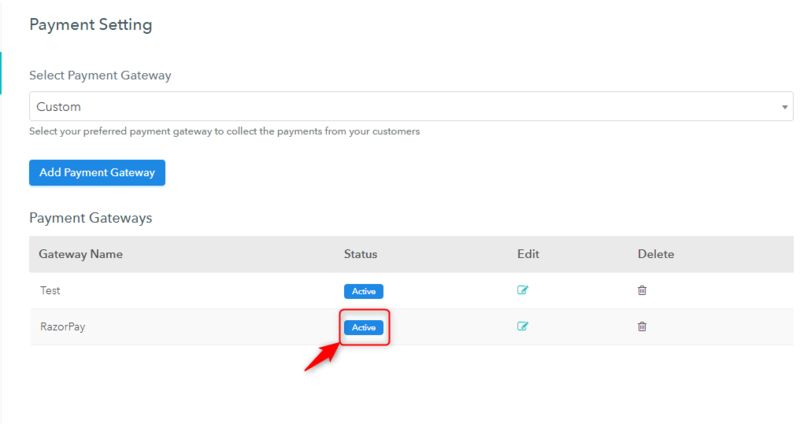 You will find the custom payment option in the drop-down section. Add the name of your new payment gateway. Your main domain (By which you are logged in into your FTP solution). Once all this is done you will get “Active” status for the new payment gateway and a new option for the payment will be added on the checkout page and pay now pages. Your customer will be redirected to the custom payment gateways webpage. Recurring payments will not be deducted automatically. The recurring billing cycle will work as an offline subscription cycle. That means the system will send a payable invoice to the customer on the recurring date. Refund module of Pabbly Subscriptions will not work with the custom payment gateway. You can directly refund the customer from the payment gateways account. ⇒ Pabbly Subscriptions Custom Payment gateways. ⇒ Pabbly Subscriptions RazorPay Integration For PHP.